From toddlers to tweens, kids of all ages can get creative or just have some fun in our Activity Village. Everyone needs a wristband to enter the festival site Activity Village. 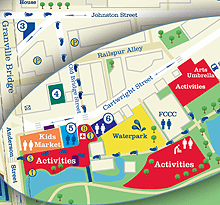 If you purchase a Festival Pass (show ticket) then it includes an Activity Village wristband! On-site activities are NOT open during the evening shows. Show your ticket anytime during the Festival and you’ll get an Activity Village wristband for that day. *Note: Activities do not take place after 2:30pm on weekdays. Younger children are not to be left unattended in the festival activities. 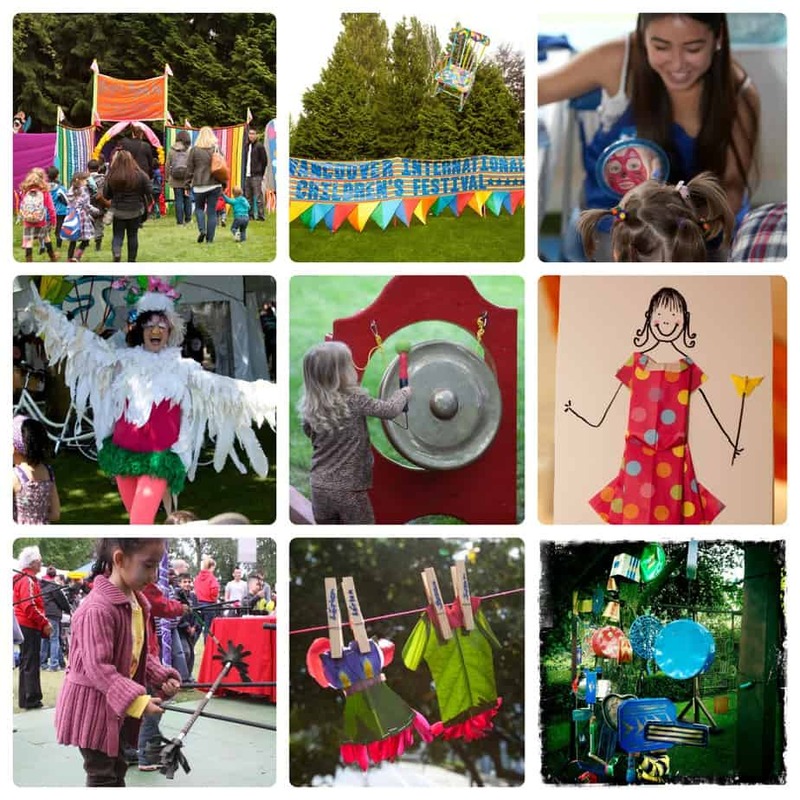 This year’s activities include: Circus Skills • Face painting • Musical Maze • Games • Art & Science Lab • Yoga • Origami • Twist & Toddle • Wishing Tree and much more!